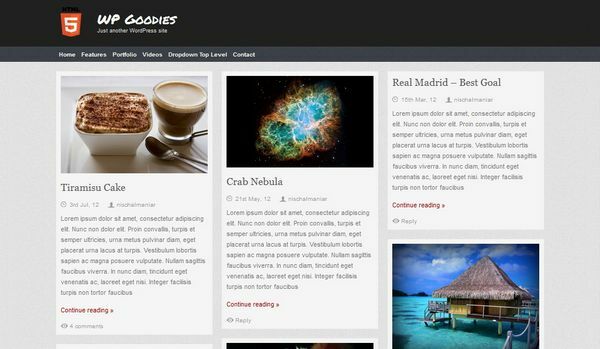 As bloggers, we are so lucky because there are many talented web developers who are willing to sacrifice his time to create a wordpress theme for free download, yup, we should respect and appreciate their hard work. 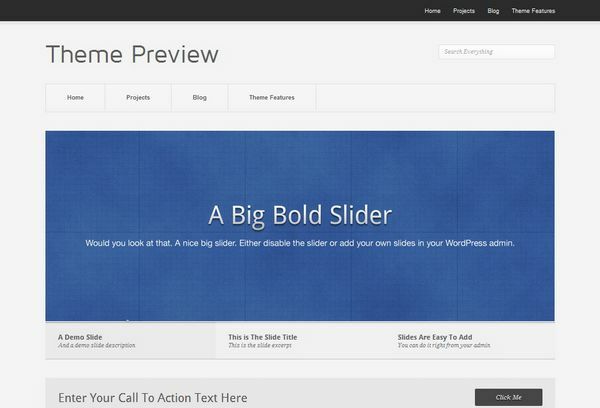 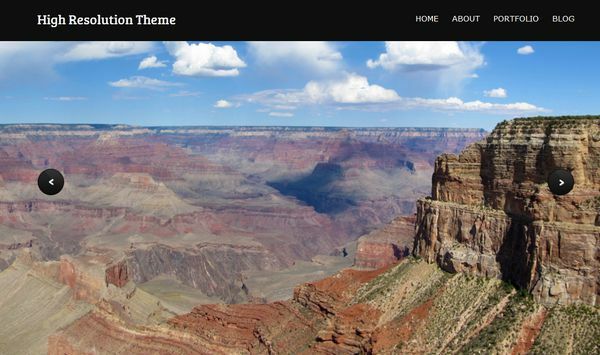 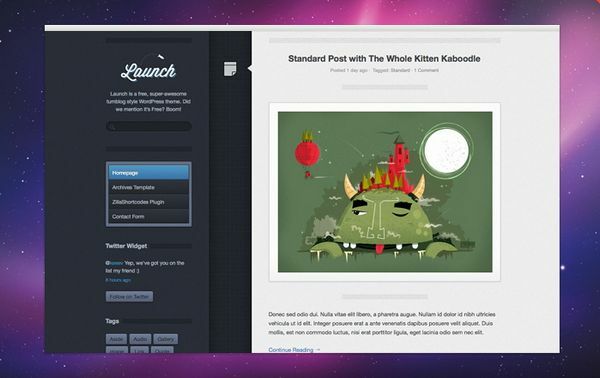 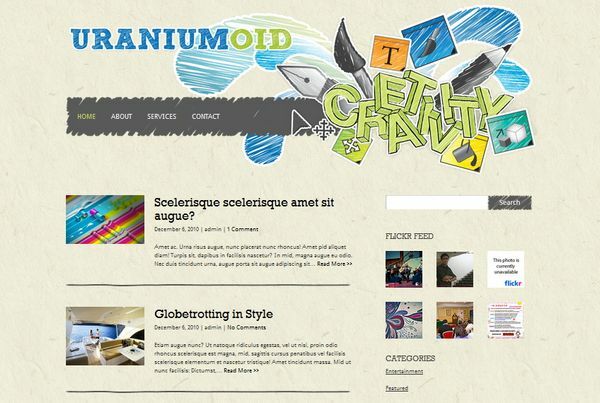 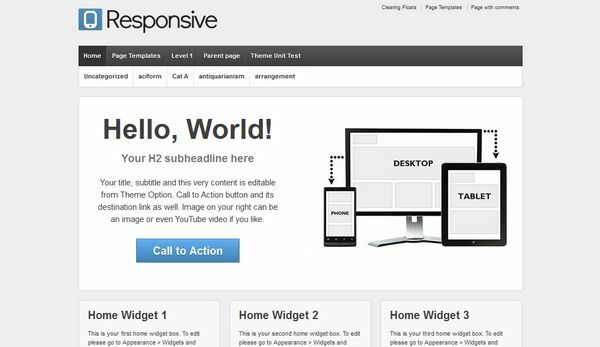 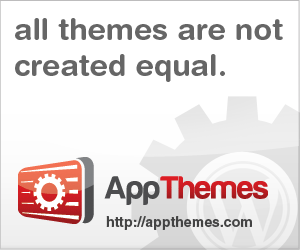 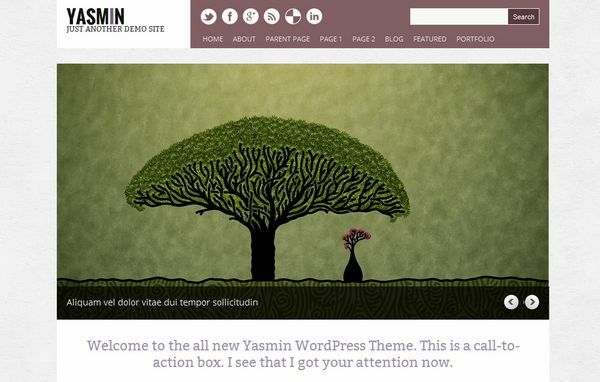 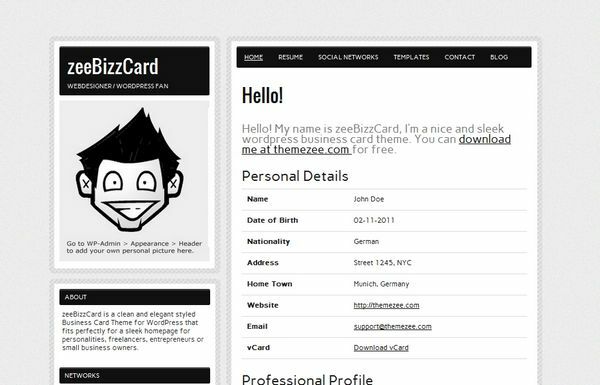 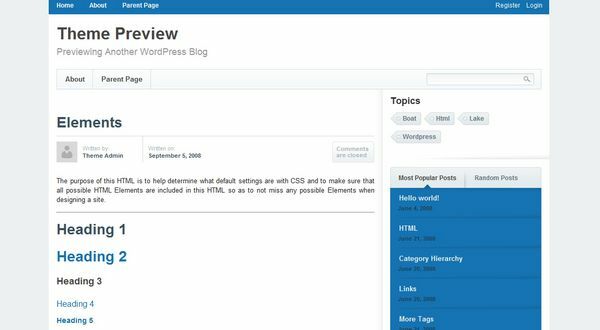 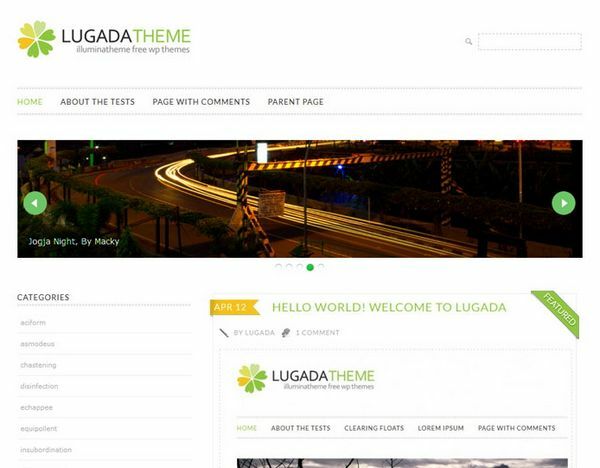 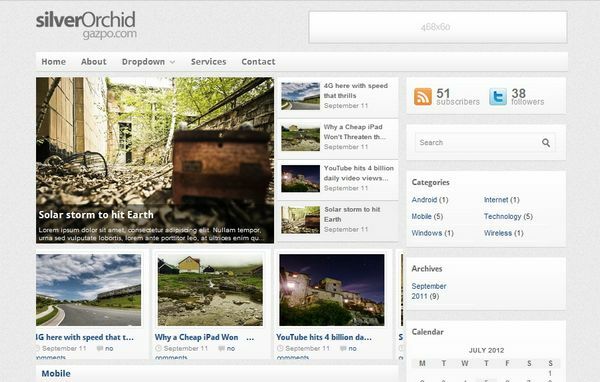 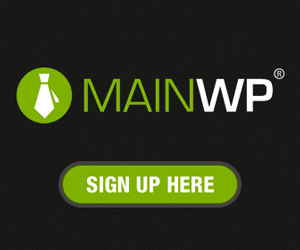 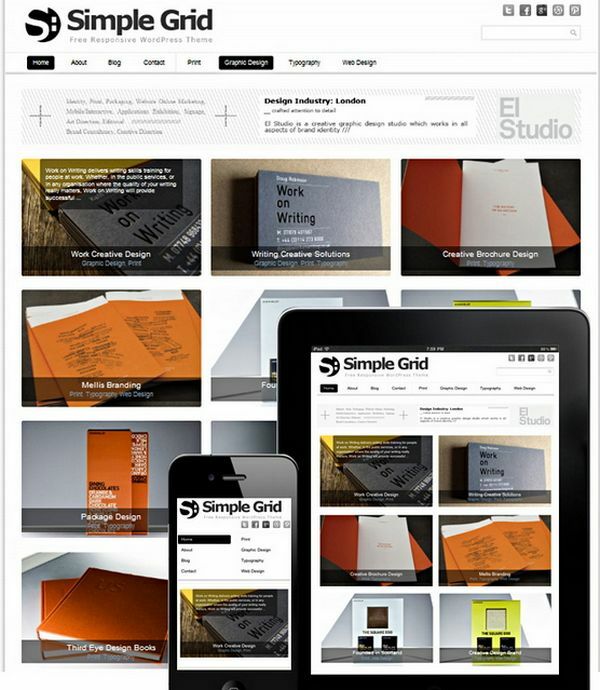 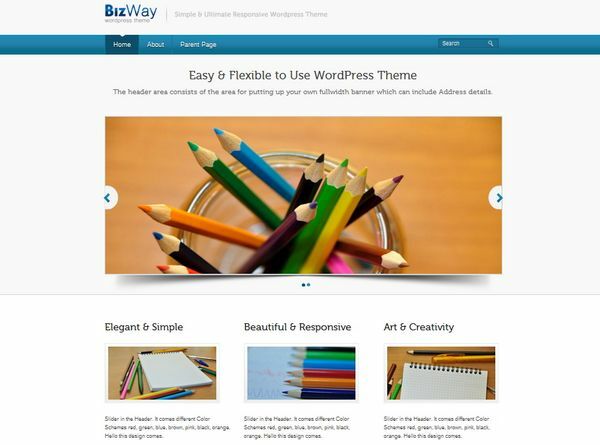 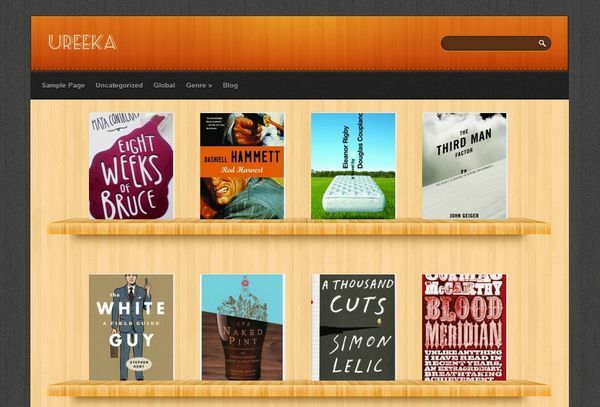 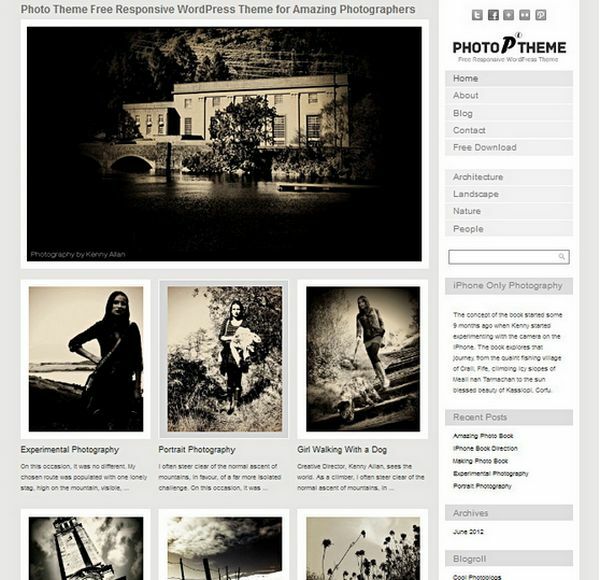 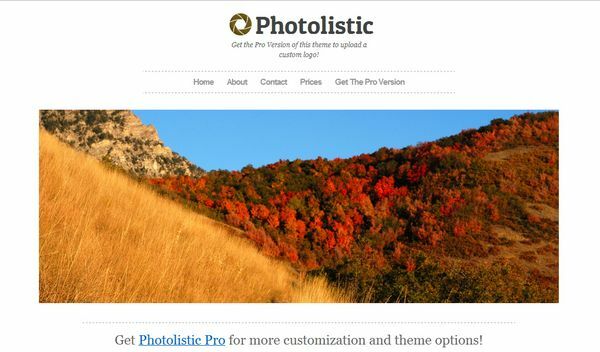 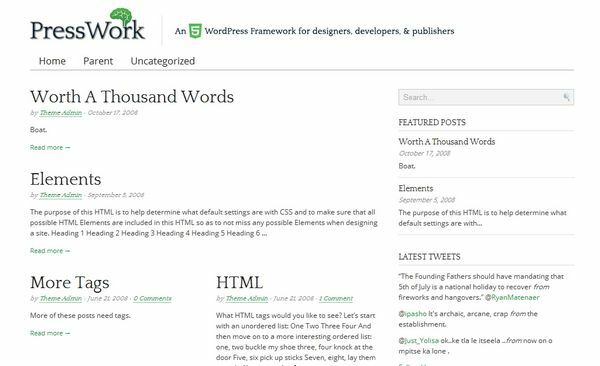 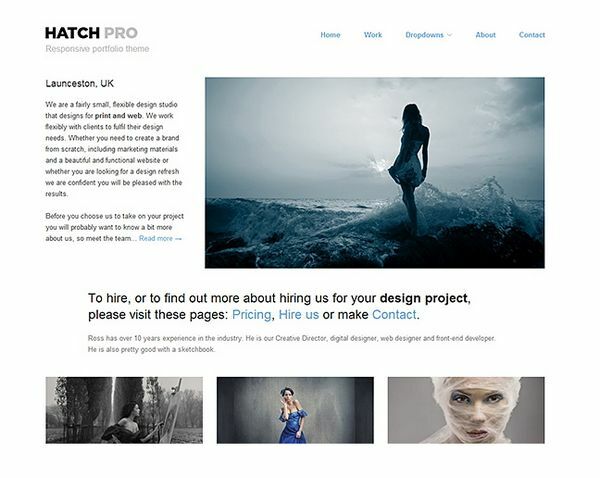 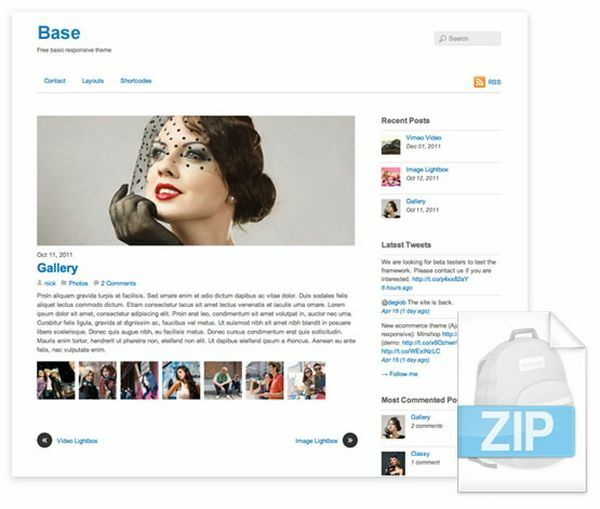 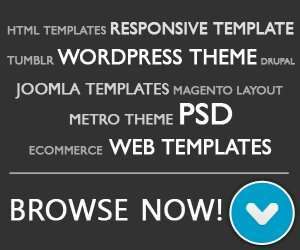 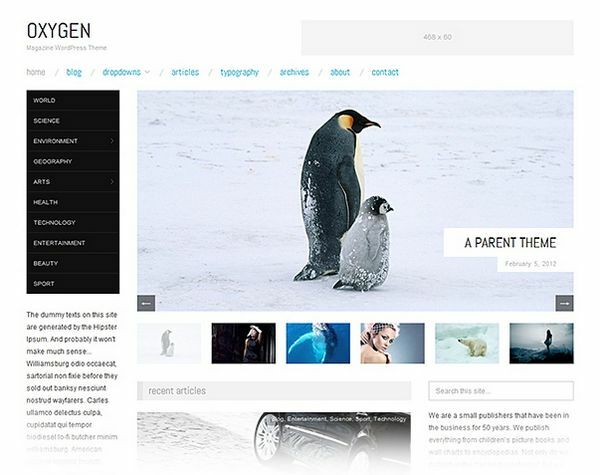 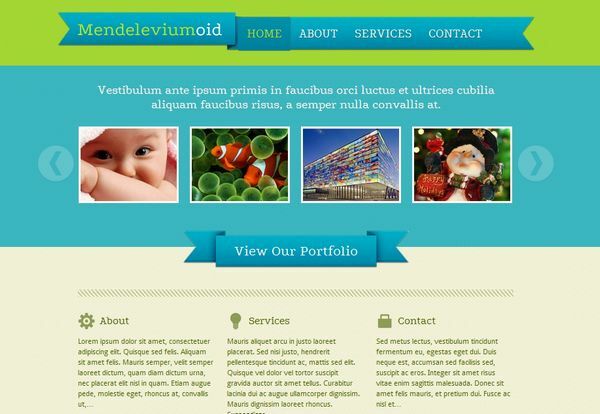 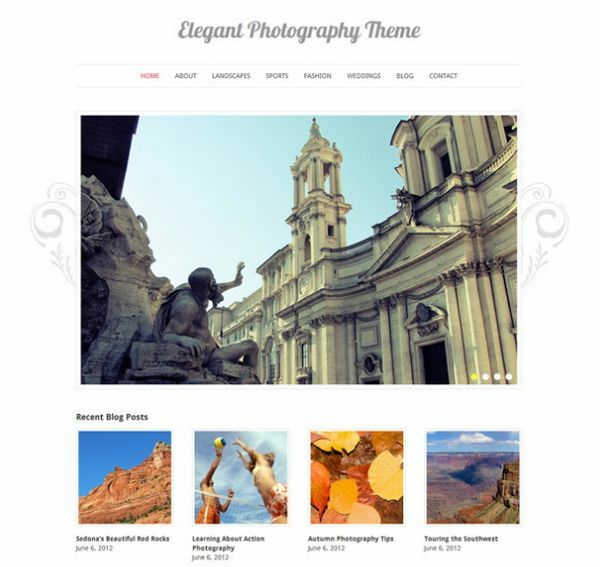 In 2012, a large number of WordPress themes have been released. 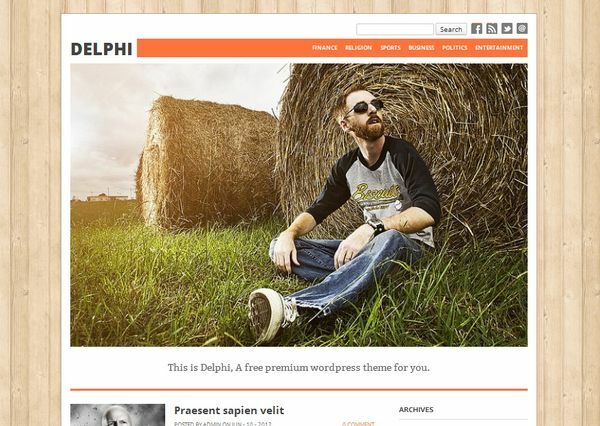 So, in today’s post we present you with 25 fresh and free wordpress themes, though free, all these themes have good design, modern and some are responsive design. 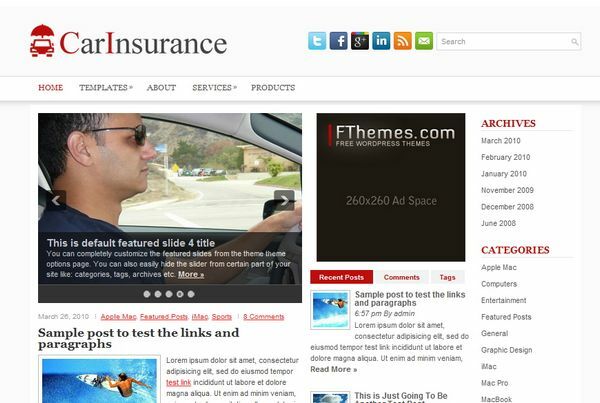 The CarInsurance theme looks gorgeous.